Lexengine: Notable Role (8/1000): K K Menon (Shaurya). 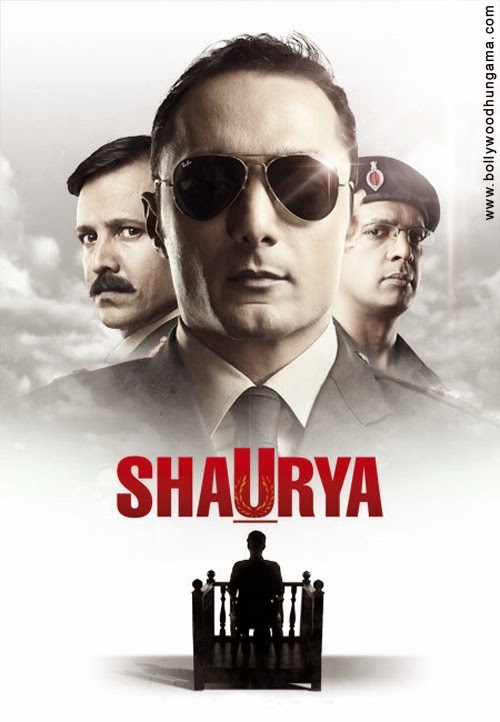 The year 2008 movie Shaurya is based on the theme of AFSPA misuse in Jammu and Kashmire and is inspired from the 1992 Hollywood flick A Few Good Men. The difference between these two movies is that while the later one was known for the performance of the Hero, the former one will always be remembered for the role of Major Pratap played by K K Menon. The best scene from the movie, according to me, is the entry of K K Menon and his subsequent meeting with Rahul Bose, (who is our desi Cruise of this movie) is humiliated by Menon for his conduct over breakfast table. The other best scene was the climax, showing the cross-examination of Brigadier Pratap. In both the scenes, K K Menon proves to be better villain than Jack Nicholson (the Hollywood counterpart in A Few Good Men). 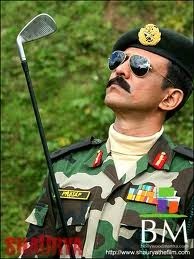 First meeting with Major Chaudhary.